Where Can I Get Free Income Tax Preparation in Kansas City? Can I Get Free Help With My Taxes? VITA programs: Kansas City has several volunteer income tax assistance (VITA) programs. Certified volunteers working for Next Step KC could help with your income tax preparation if you have an income of $60,000 or less. Next Step KC can also help resolve tax problems for filers who meet the eligibility requirements. The University of Kansas School of Law also operates a VITA program each year. However, the program’s start date for the 2018 tax season has not been announced. TCE programs: Tax counseling for the elderly (TCE) services may be an option. As the name implies, TCE services are a type of VITA program. Many TCE services are operated through the AARP’s Tax Aide program. The AARP’s Tax Aide program offers free filing services to anyone, but especially individuals 50 years of age and older. Free e-filing software: Free filing services exist online through businesses like Credit Karma, TurboTax or H&R Block. The IRS’ Free File option may link you to several types of software for filing your taxes. However, you could benefit from the assistance of a certified professional if your income taxes are complicated. How Can I Find Free Tax Filing in Kansas City? It is best to plan ahead of time when you are going to file your taxes if you intend to use a VITA service. You could schedule an appointment to avoid long wait times. The IRS has a tool for locating VITA and TCE services in your city. If you plan to use Next Step KC, they have already posted where their services will be offered for the 2018 tax season. You may call 2-1-1 if you have questions about Next Step KC or if you want to schedule an appointment. It would also be wise to confirm your eligibility for these services beforehand. 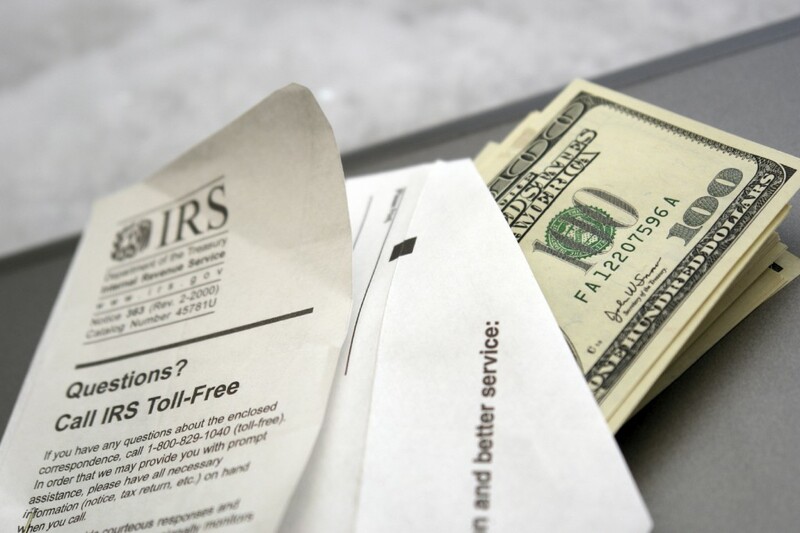 Future blogs will discuss why it is important to file your taxes early. For future blog updates, follow the Kansas City bankruptcy attorneys at The Sader Law Firm on Facebook and Twitter. ← Can I Change My Income-Driven Repayment Plan?